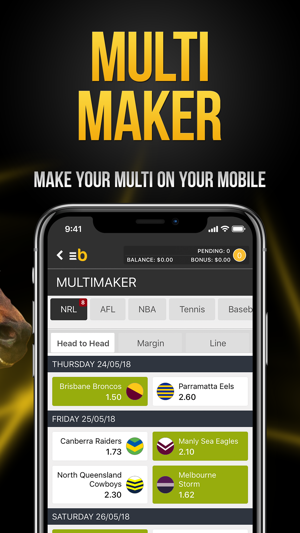 Bookmaker.com.au, Australia’s most innovative sportsbetting company, delivers you a fantastic betting app offering fixed and tote odds on racing and the full suite of fixed odds on a wide range of sports. 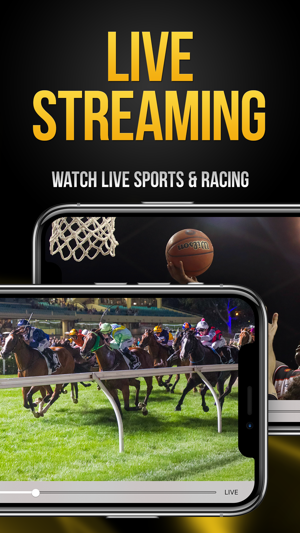 Bet on the go with this fast and easy-to-use app for the iPhone and iPad. New to Bookmaker? 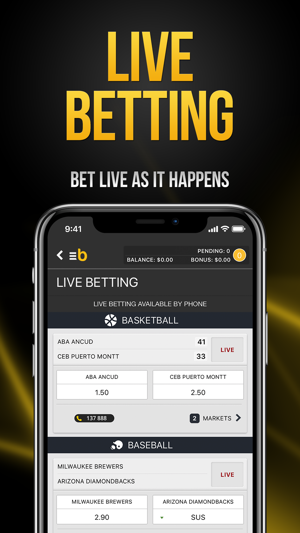 Create an account via the app and start betting today. By downloading you are registered with Bookmaker. T&Cs available at Bookmaker.com.au. This release includes under-the-hood fixes and improvements to the Bookmaker experience. 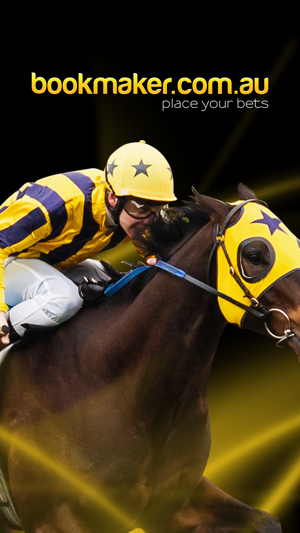 We value your feedback, please reach out to support@bookmaker.com.au for 24/7 assistance. This bookie is owned by Ladbrokes. 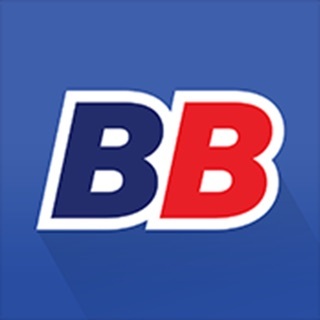 The app is an outdated version of the Ladbrokes app with less features. Deposits via bank transfer are very slow so if you want the bonus for signing up use PayPal/credit card. Customer support could have been better too. Great pastime!! Not too much.